Following a cracking time working with them on their French Film Festival and the second Everyman Music Film Festival, we got cracking on the finest cinema group’s interim results this week. As the media commented (thanks to some solid media relations work from the team), a blockbuster year for the Group in H1 2016 with revenues up 49% on the same first six month period in 2015. 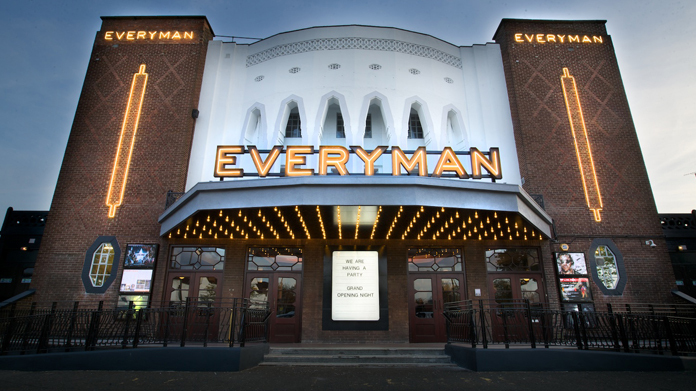 For a relatively small company – and with a focus on quality not quantity and a desire to get the consumer message about the Everyman offer across in the corporate results – we scored some pretty formidable pieces of coverage across the nationals. There was a belting half page in the Evening Standard to kick things off, swiftly followed by picture-led news stories across the I, The Guardian, Daily Telegraph and The Times. A healthy City piece on PA ensured that we landed across the key regional titles too – telling the story of the Group’s expansion beyond its London heartland. A great day out on the media relations front, clearly demonstrating how some great storytelling and a visual eye can help a business punch above its weight across the media. Not a bad result from some results!